Tarpon Springs, Florida - The Tarpon Springs Police Department has just released a four-legged fugitive from custody that it picked up while on the lam. 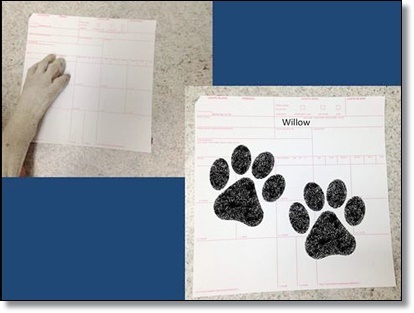 Police say "Willow" had wandered away from her home, so police picked her up and took her to the police station where she was "booked and photographed." 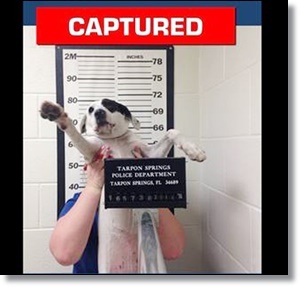 "She was very cooperative with officers and probably one of the most friendly prisoners we've ever had in custody," police said on the department's Facebook page. Fortunately, Willow's owners were located and they "bonded her out." She is now home safe, police said.